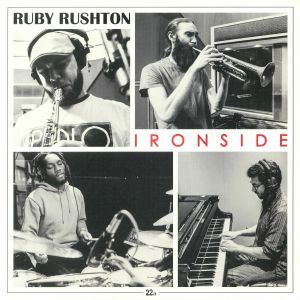 Ruby RUSHTON Ironside vinyl at Juno Records. 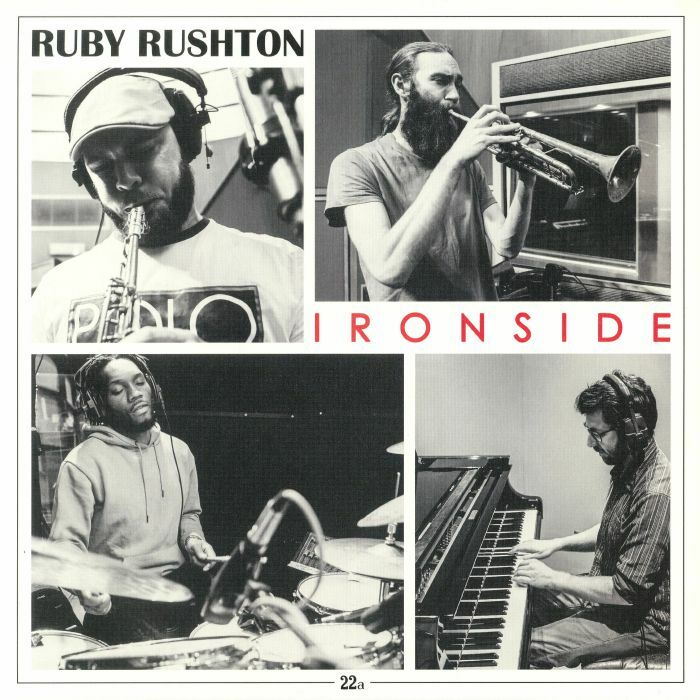 Tenderlonious' prolific explorations of contemporary jazz continue unabated with this new album from his supergroup, Ruby Rushton. With Mo Kolours and Yussef Dayes (formerly of Yussef Kamaal) amongst the highly skilled players in this ensemble, the quality spilling out of their fourth album need not be questioned. 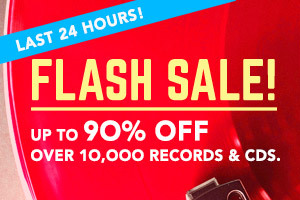 The band leader's signature flute stylings skip and twirl across the top of the music, with the overall brew striking that elusive but oh-so-sweet balance between loose, free-wheeling expression and rock solid groove. Fresh and satisfying at every turn, this is proof of why the modern jazz scene is so vibrant right now. 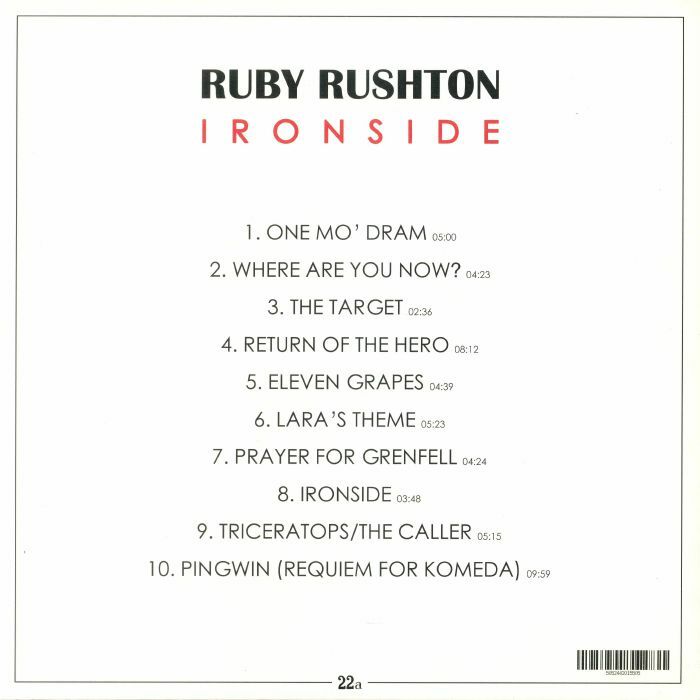 Ruby Rushton can do no wrong!